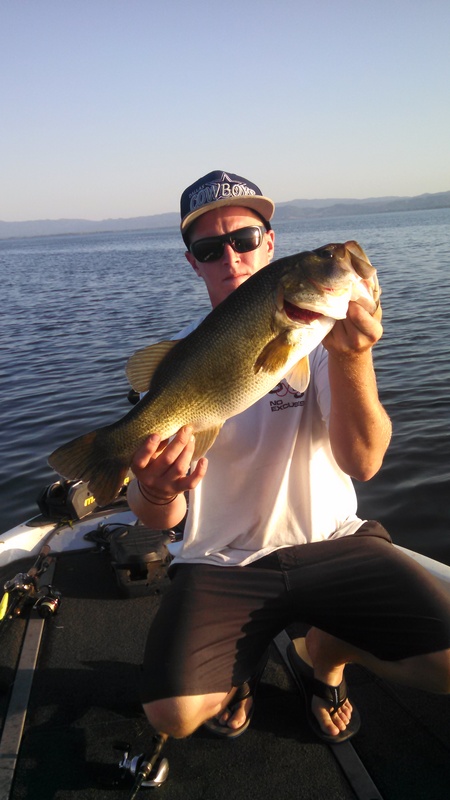 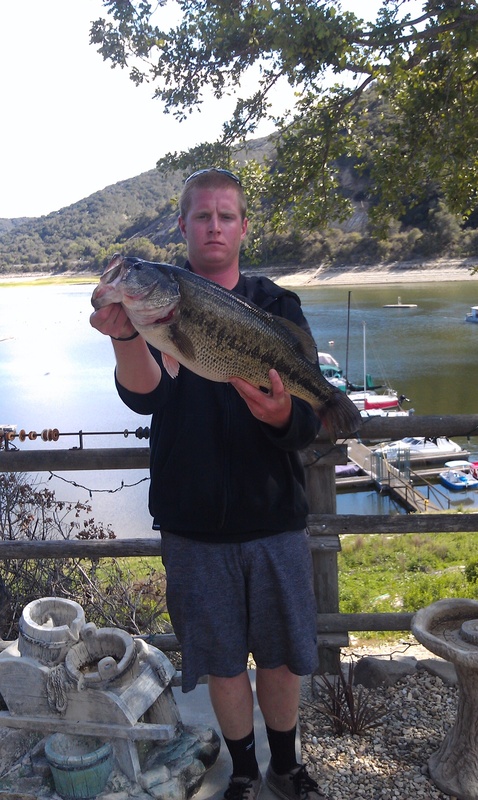 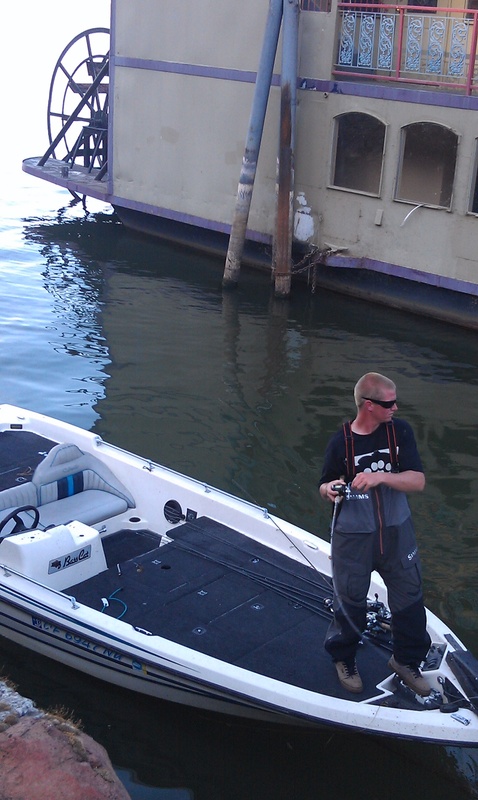 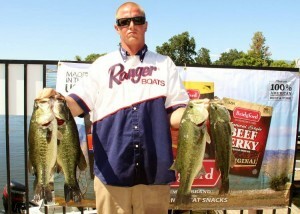 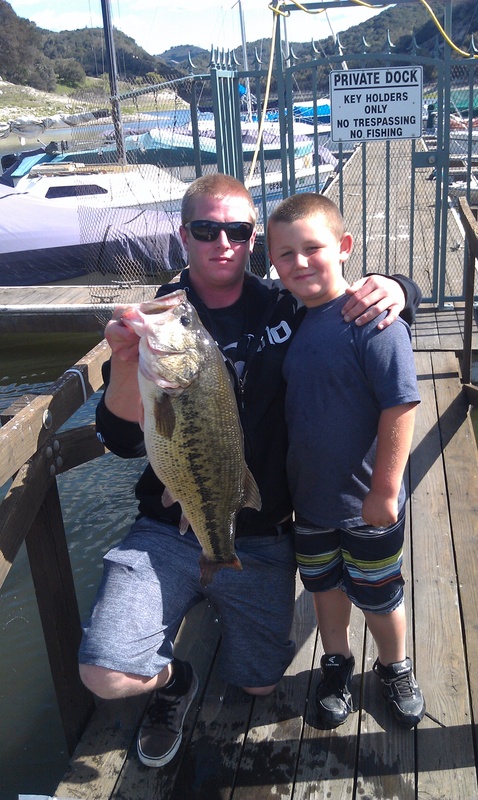 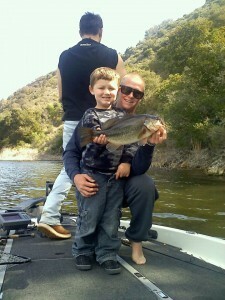 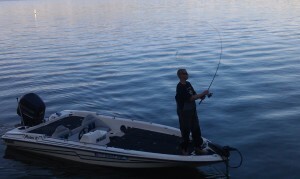 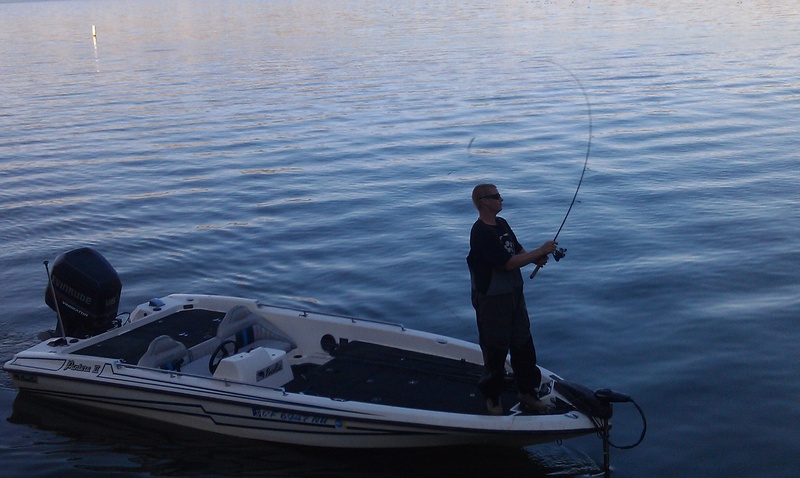 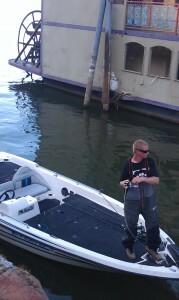 FLW tournament fishing and California bass tournaments. 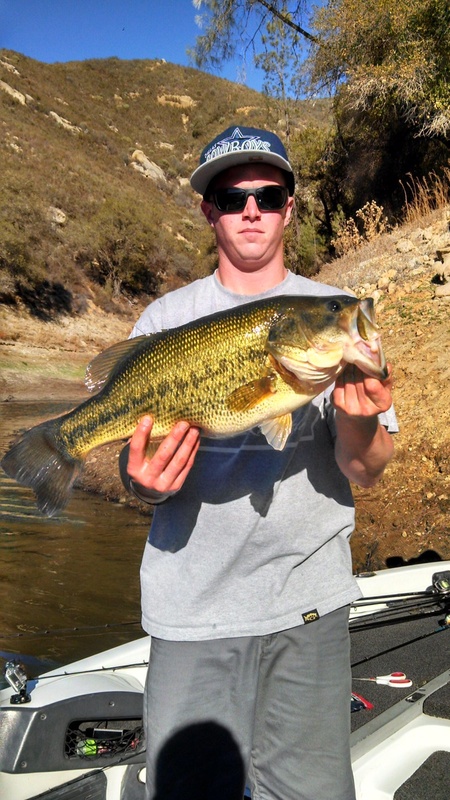 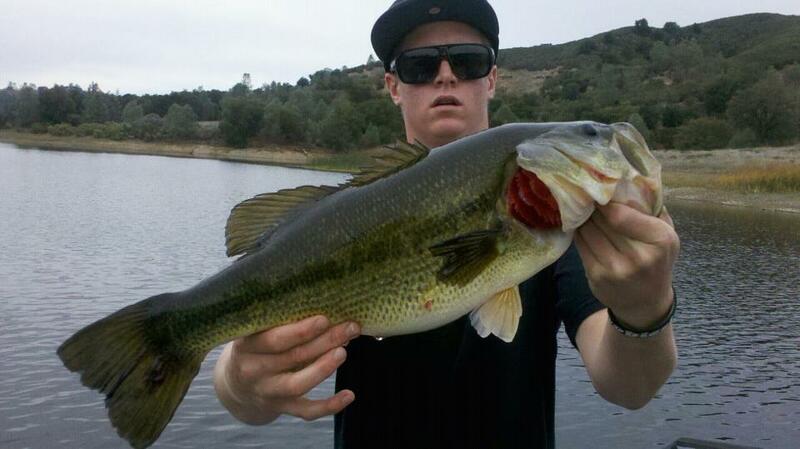 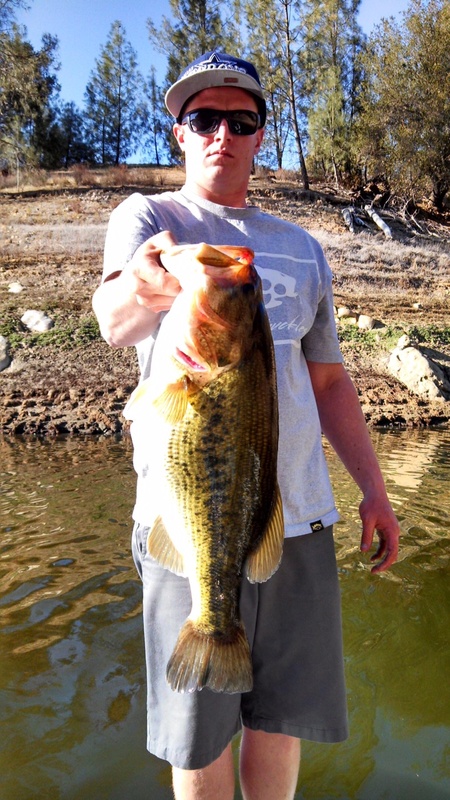 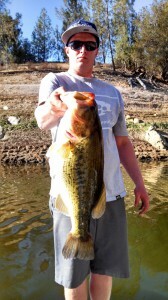 Images of fish caught with Villain Baits. 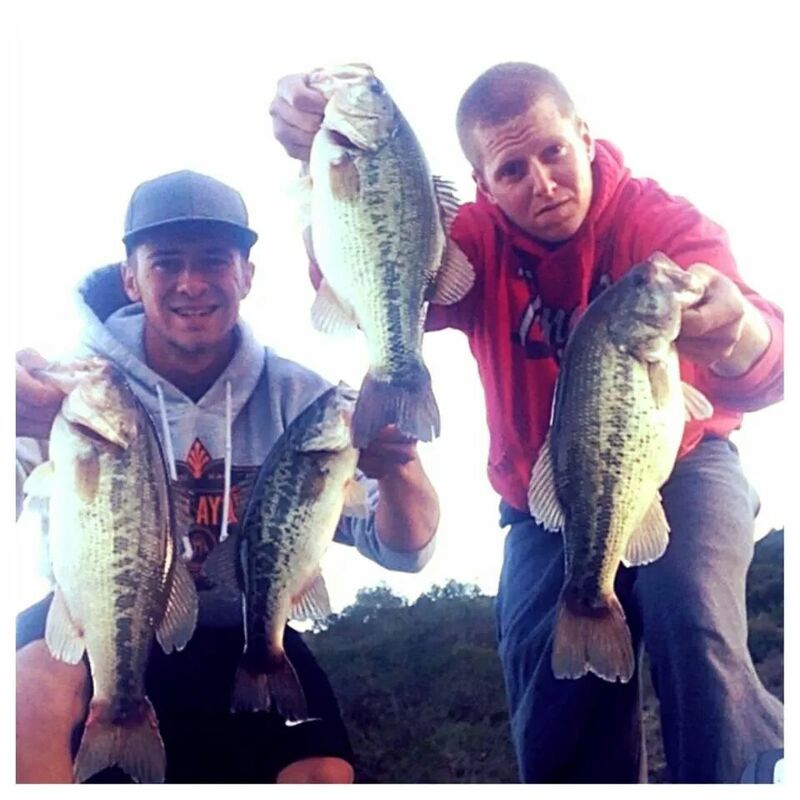 Let our results speak for themselves.